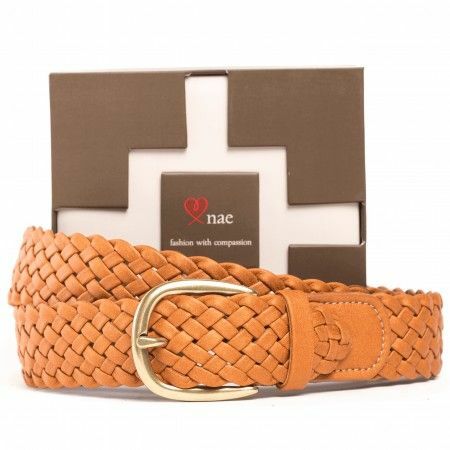 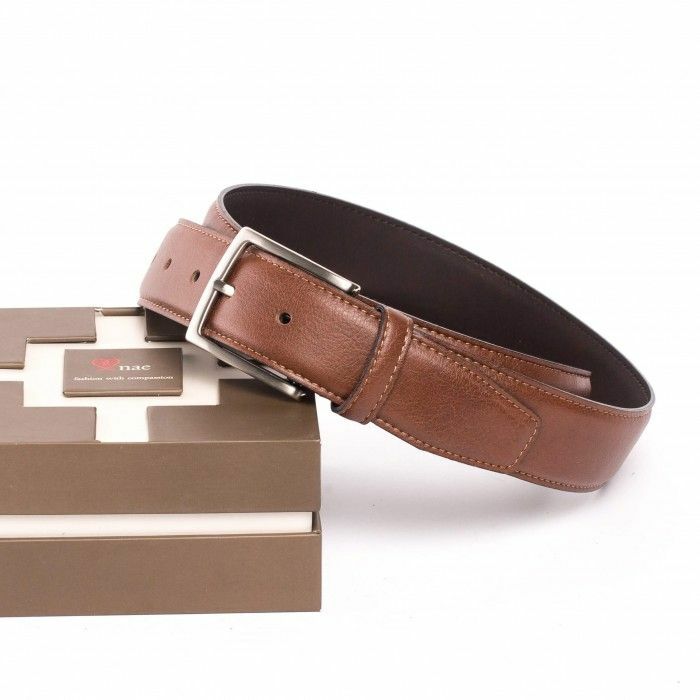 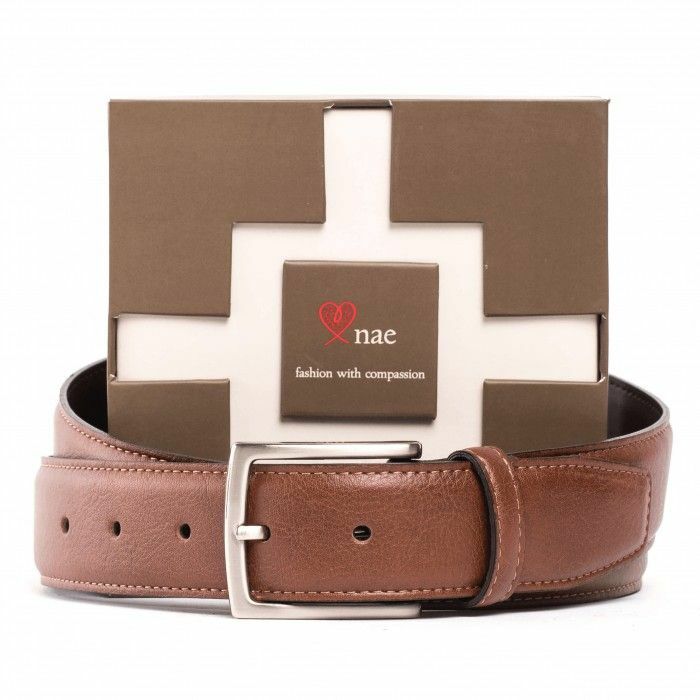 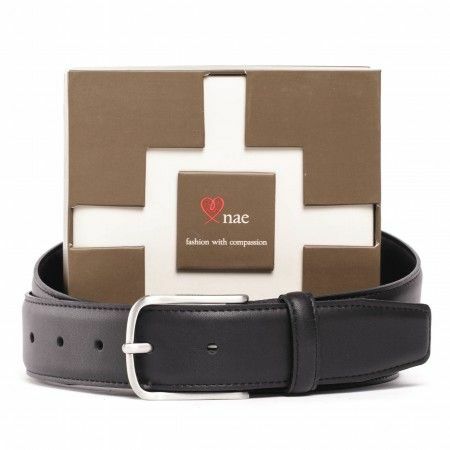 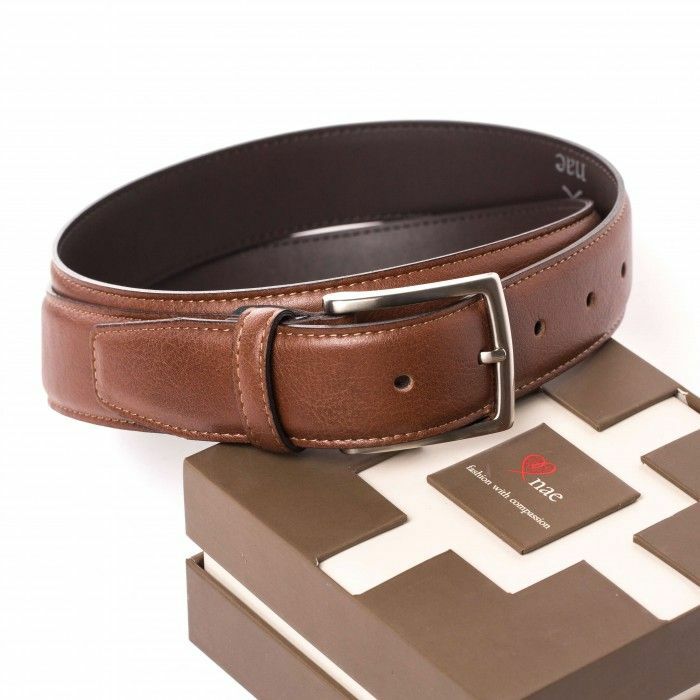 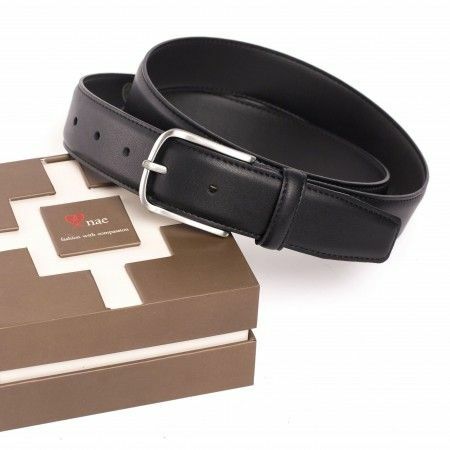 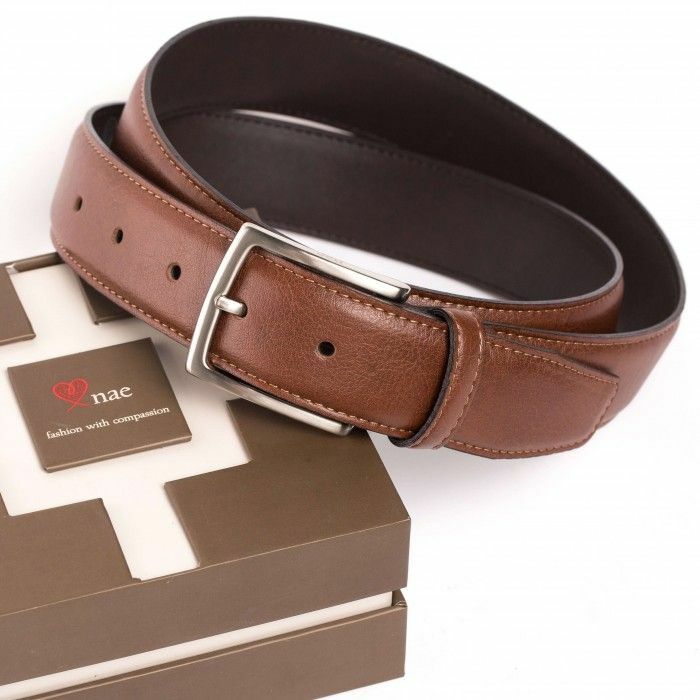 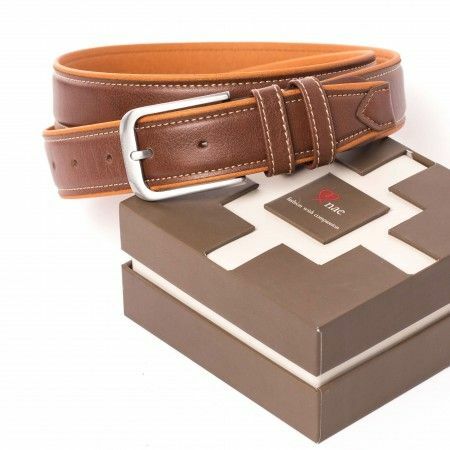 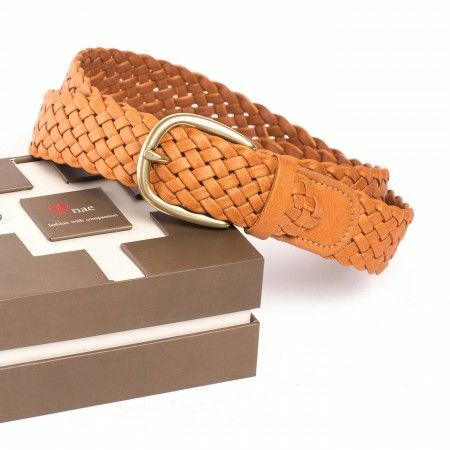 Unisex vegan belt made with ecological and resistant microfiber. 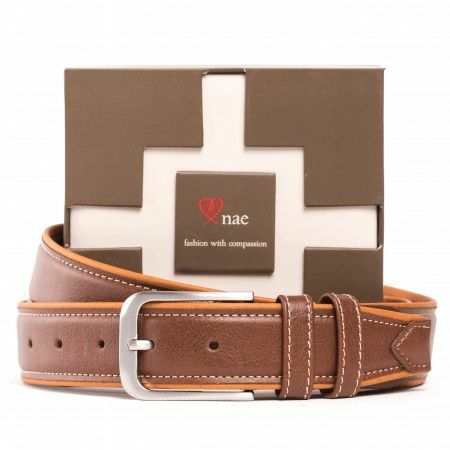 Has a silver buckle free of nickel. 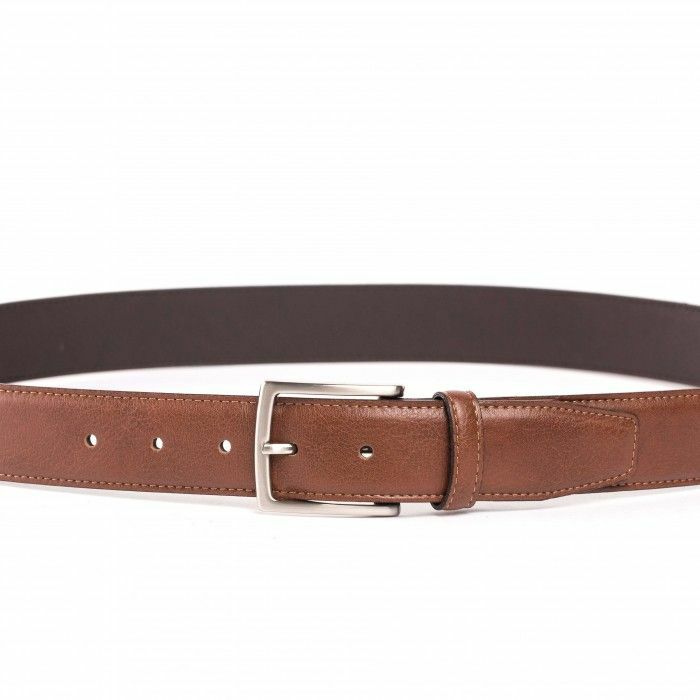 Color: Brown.